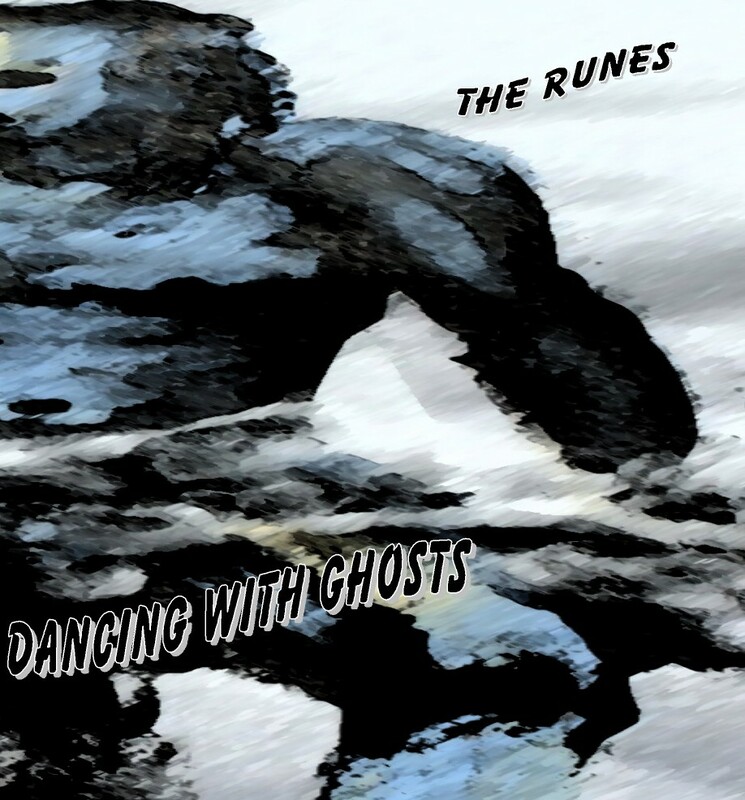 Dancing with Ghosts (2001) by The Runes was the second release of what turned out to be five. Dancing with Ghosts was conceptual in nature and the songs flow in style and theme. It was a real departure from the live performance based sound of Lost Songs. No one knew what the end result was going to be when they created and recorded their parts.